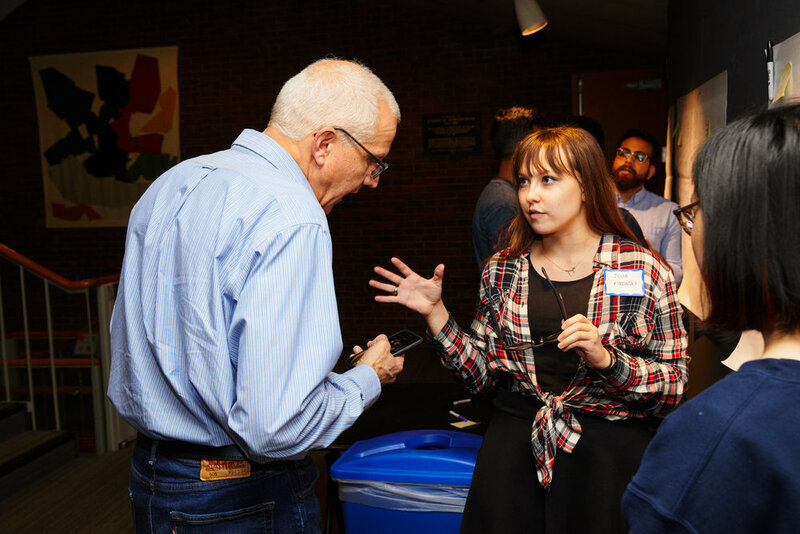 On October 22nd, over 100 MIT students came together for a kickoff event in partnership with Real Industry and Bose. Students worked interdisciplinary teams to gain real-world experience designing for AR, exploring how companies actually develop products, and developing their professional networks. Team Runner's High won the MIT Bose Challenge. Check out the video below for an explanation of their product. Thank you to all of our student participants from MIT and to our partners at Bose!